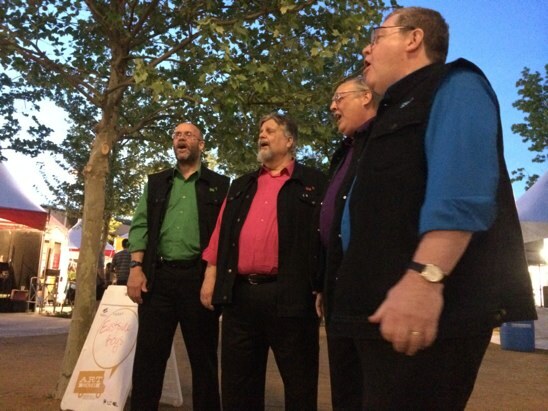 A recording of a barber shop quartet at the Oklahoma City Arts festival on April 25, 2014. This December I used the free Audioboo app on my iPhone to record excerpts of several music concerts I attended at school and at church. This audio recording is a combination of four different recordings: Singing Oh Christmas Tree, Nostalgic for the 1950s, O Holy Night, and Images of Christmas. 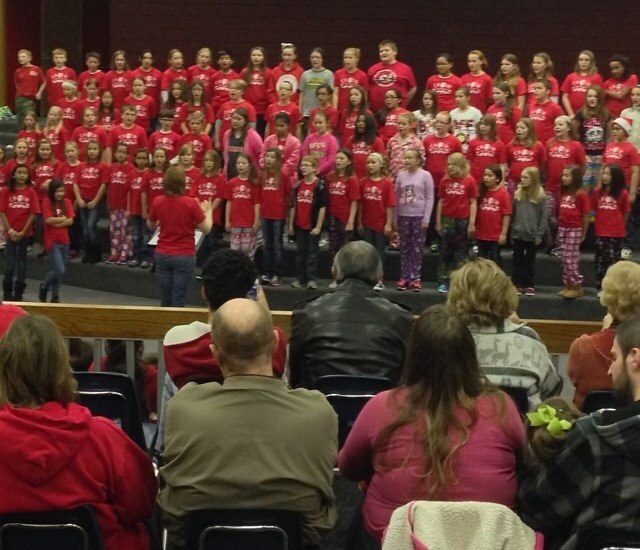 In order, these were recorded at Independence Elementary School in Yukon, Oklahoma, at Quail Creek Elementary in Oklahoma City, at Covenant Presbyterian Church in Oklahoma City, and at First Presbyterian Church in Edmond. 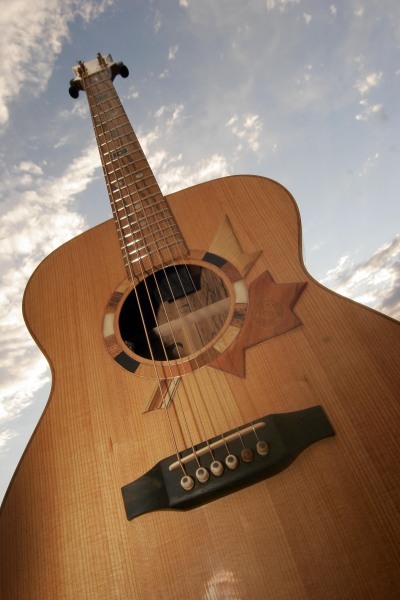 Enjoy these sounds of the Christmas season in Oklahoma! 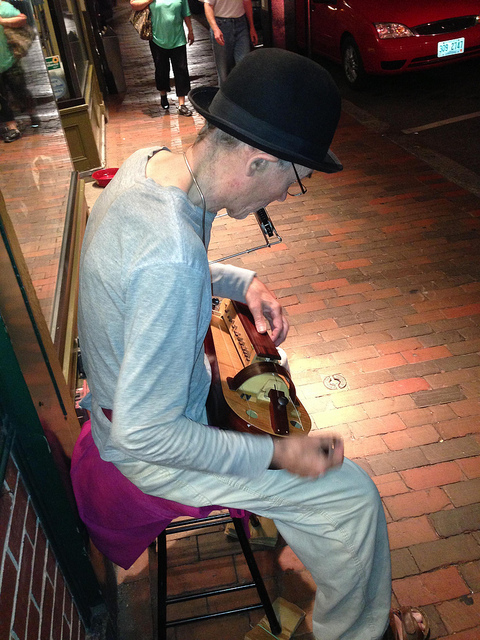 This evening in Portsmouth, New Hampshire, our group enjoyed a sidewalk concert by a man playing a Hurdy Gurdy. 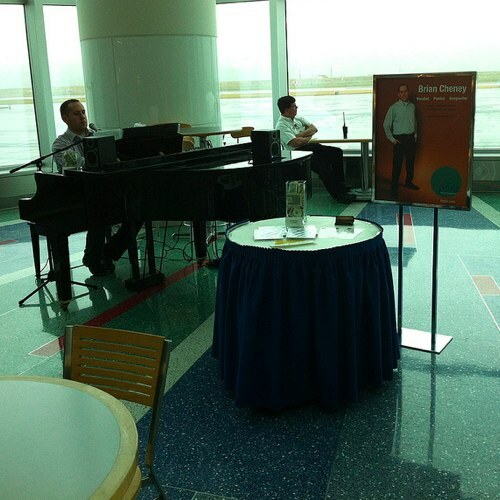 Of the three songs he played for us, this medieval tune was my favorite. Enjoy! This evening felt like I was in a movie. As I drove down our street into our neighborhood I could see wispy storm clouds moving like the fingers of an angry witch, barely highlighted by the ambient light of the streetlights. I parked out front and brought my bags in, and before I could open our garage I heard the hail starting. I ran out and pulled in our van, and the hail started coming down heavier. I wondered if I should go out again and risk getting hit, but the hail wasn’t larger than marble size so I did. Running out to my car, my left pointer finger was struck by a large hailstone that really smarted. I pulled my car up to the garage entrance but saw I hadn’t pulled the van far enough to the side. I jumped out, backed out the van, and pulled in it in the garage as far over as I could. Then I ran out to get in my car, but the hail was intensifying and I held my breath hoping I would not be struck in the head by a large stone. I got in my car and pulled it into the garage as larger stones were falling and hitting loudly. I literally pulled both cars in the garage in the nick of time, if I’d started the process even 30 seconds later, I don’t think I would have been able to do it – the hail got VERY intense right as I drove our second car into the garage. I closed the garage door, and then recorded this 30 second audio clip of the hailstones hitting the metal garage door and the concrete outside. 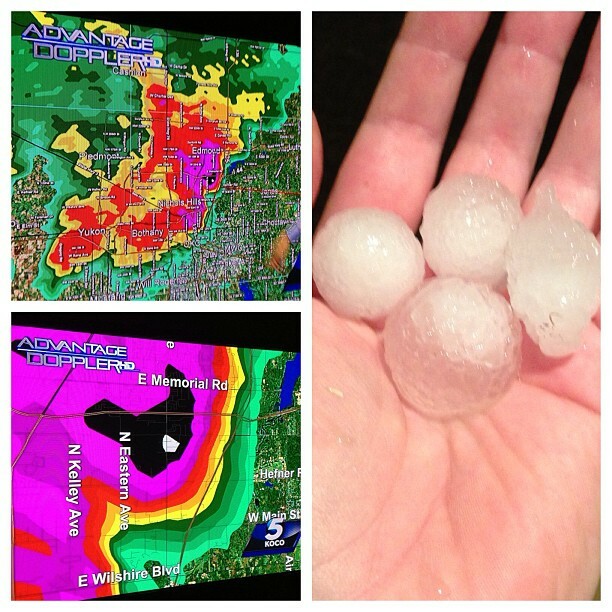 Praise God I was not struck in the head by a hailstone, and I got our cars in the garage to safety. Life’s exciting living in Oklahoma City! 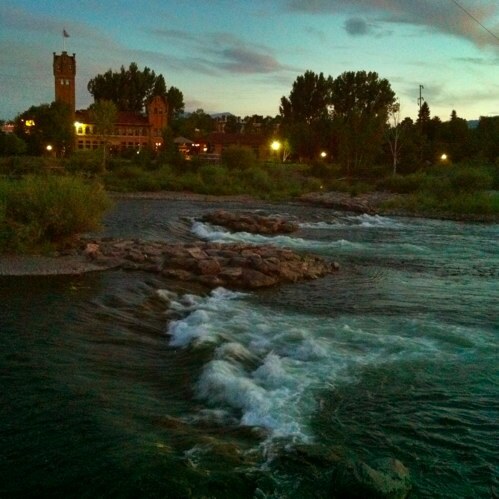 A sixty second recording of the Clark Fork River in downtown Missoula, Montana, recorded on August 5, 2012. 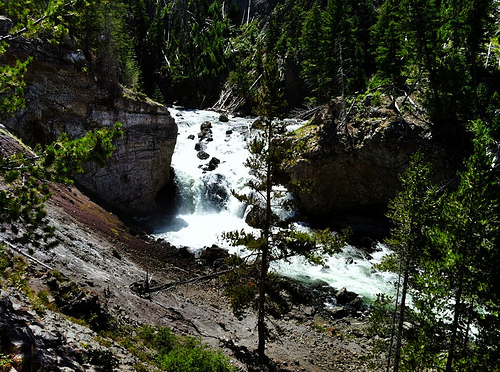 A 30 second sound clip of the Firehole River at Firehole Falls in Yellowstone National Park, Wyoming. 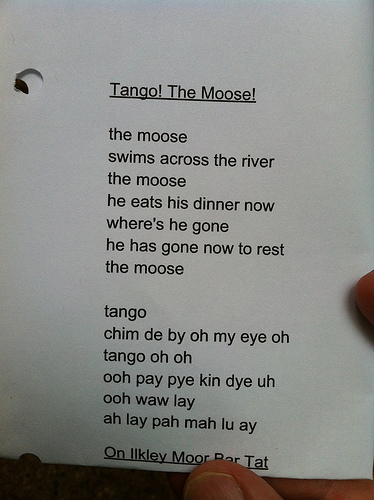 Recorded July 27, 2012.